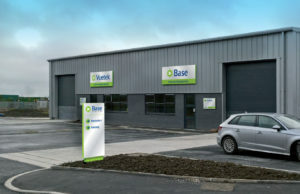 Vuetek Systems is part of the Base Systems Group. It is a family business established in 1967 building a reputation for delivering quality solutions backed up by excellent customer service. Our motto is “service beyond the call”. View our reviews or ask us for a reference. 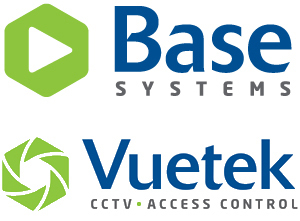 In 1998 Base Systems expanded into CCTV and access control for existing clients which quickly grew. 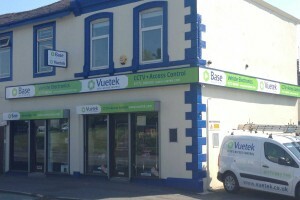 Vuetek was established in 2002 and was acquired in 2010 to bring significant “Blue Chip” clients and add expertise to further consolidated the company position as a leading supplier of surveillance solutions. Our success is largely due to our staff striving to meet customers’ specific requirements.